You’ll receive a Color Guru Instant color consultation to discover your best 35 shades! You’ll receive a digital color card for your phone and a bonus laminated color card for your purse. LIVE class is on Tuesdays at 12pm EST. Can’t make it? That’s OK! Classes are recorded and emailed to you, so you can watch anytime. All of the course exercises and information are in one place – your PDF workbook. Connect with other women who are transforming their wardrobes in a supportive private group. The exercises are a structured step-by-step process for creating a capsule wardrobe that’s perfect for you. This course helped me find clothes that really FIT. 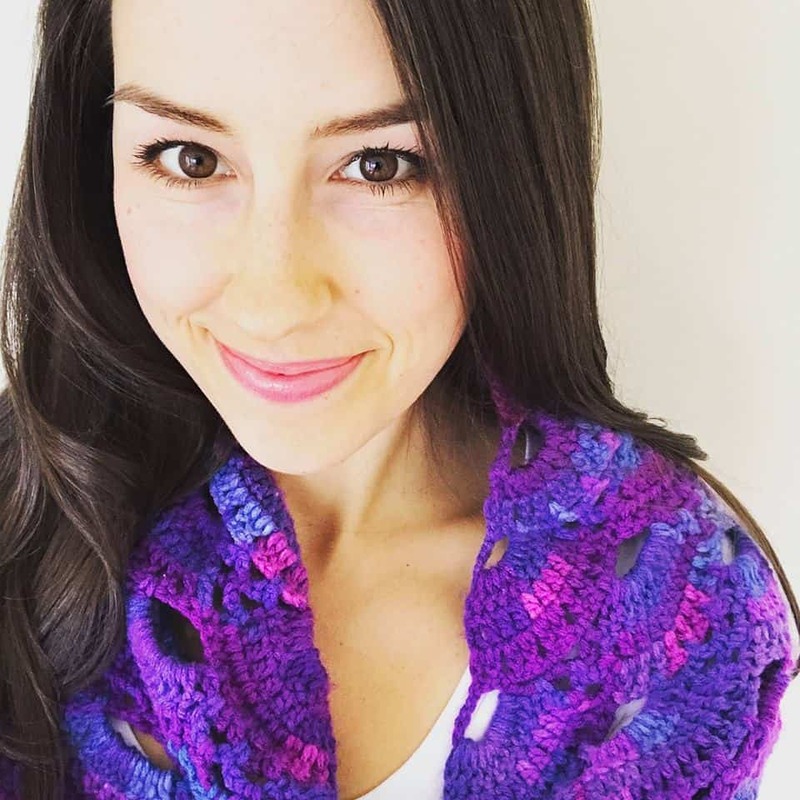 Hear from our Colorful Capsule Wardrobe Course Grads! I’ve been meaning to write you about the amazing experience in Anthropologie after taking your Capsule Wardrobe Class. By first choosing color, then what would flatter my body type, then what would fit in with my actual lifestyle, I took two items into the dressing room. Both were JUST RIGHT. Thanks for simplifying my life while helping to create a smaller wardrobe I really love! 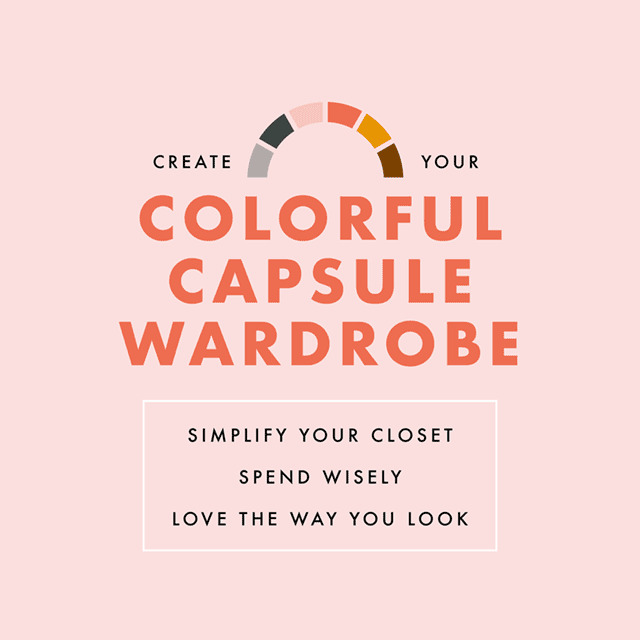 I’ve always been interested in the capsule wardrobe but never knew where to start. I loved the idea of walking into my closet and knowing everything in there is the right color, the right fit, and works together. This course taught me how to do it! I made the necessary edits to curate a wardrobe that best fits my body, my color palette and – most importantly – my personal style. I’d already had a color consultation, so now going into the store knowing both what colors to buy and also what shapes work on my body was a game changer. The module on closet makeover was key! I de-cluttered and now am only buying clothing that suits me in every way. I’m in love with my capsule wardrobe! Enrollment for the Spring session has ended. Sign up and be the first to know when enrollment opens for the next session! Thank you for subscribing to the Color Guru newsletter!